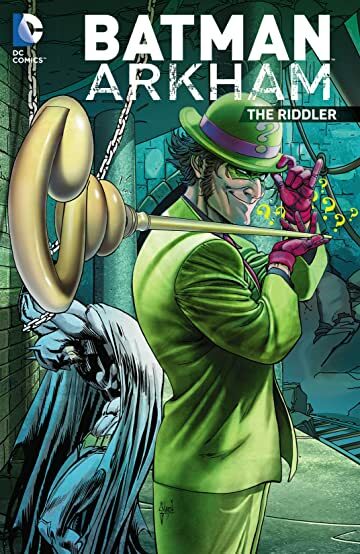 Question: What wicked genius leaves clues for The World's Greatest Detective to lead to his capture, only to arrogantly flaunt how he can cleverly elude it? 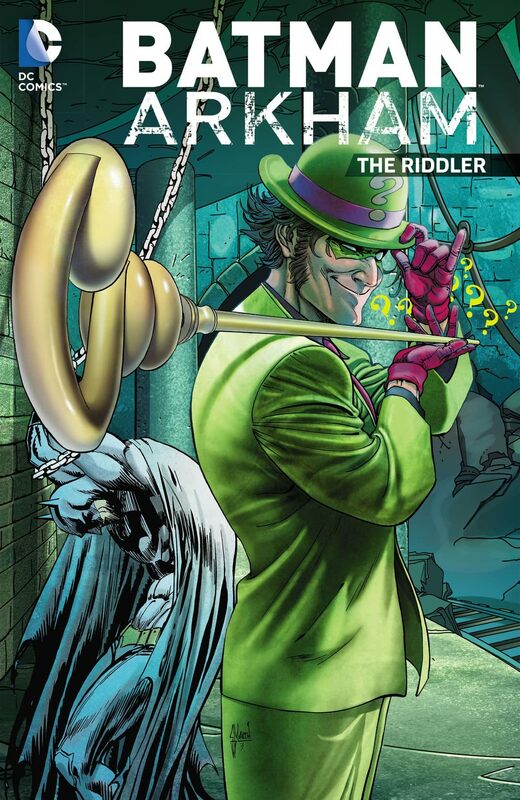 The most madcap exploits of Gotham's resident puzzling prodigy are collected here in BATMAN ARKHAM: THE RIDDLER! 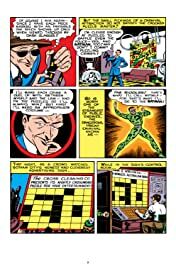 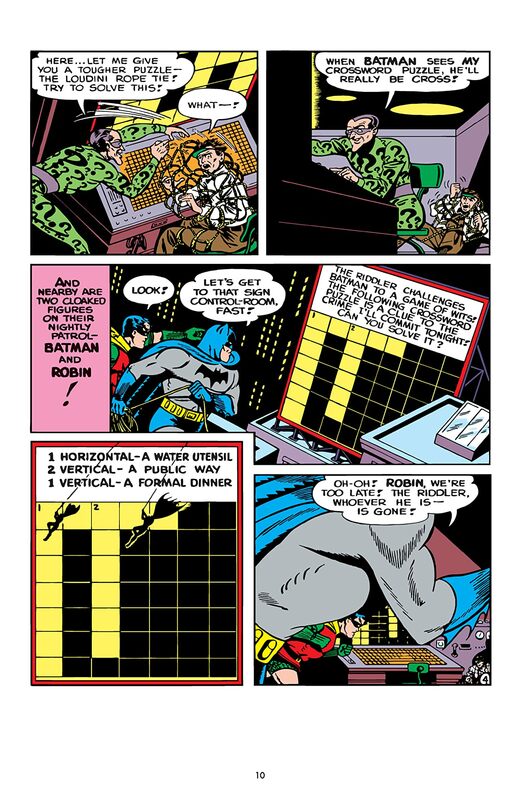 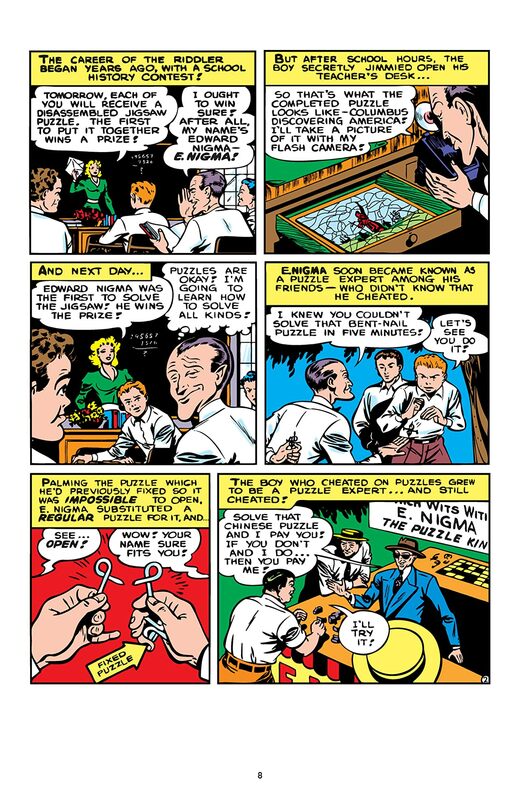 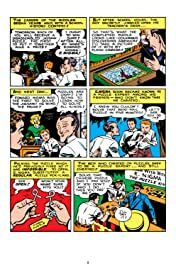 As a criminal mastermind with a propensity for perplexity, Edward Nygma has historically been Batman's utmost intellectually astute adversary. 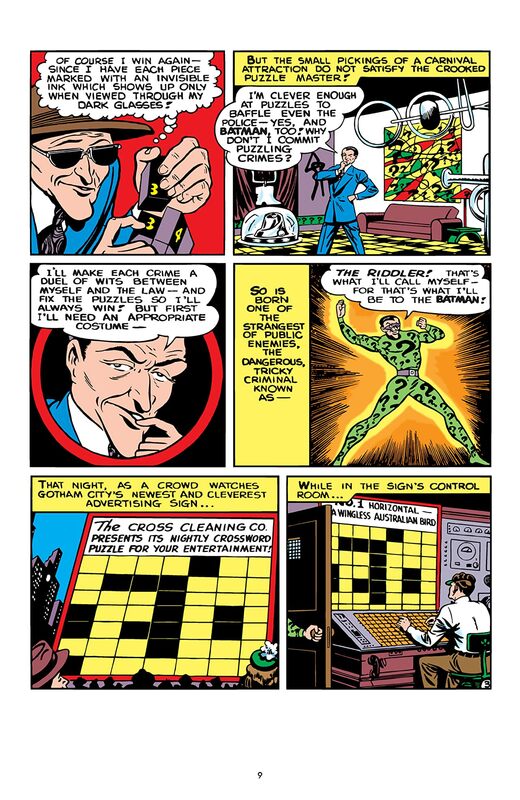 With a wayward acumen for wreaking havoc, his wits are unmatched. 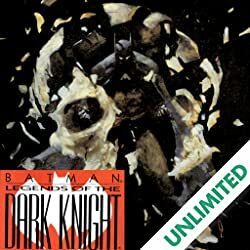 Almost. 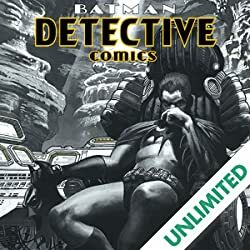 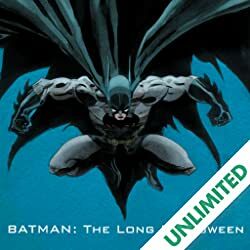 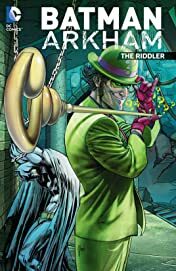 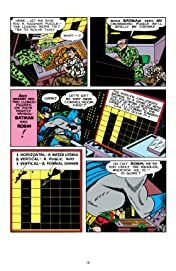 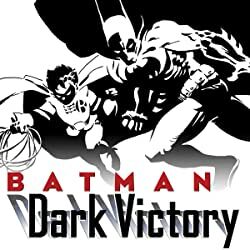 BATMAN ARKHAM: THE RIDDLER collects some of the villain's greatest stories by some of the industry's greatest creators, including Scott Snyder (BATMAN), Gardner Fox (JUSTICE LEAGUE OF AMERICA), Len Wein (SWAMP THING), Bill Finger (DETECTIVE COMICS), Jim Aparo (THE BRAVE AND THE BOLD), Paul Dini (GOTHAM CITY SIRENS) and many more!